Having an estate plan is vital when it comes to you and your family’s well being. It protects everyone and allows you to leave a legacy. Statistical studies show that 55% of Americans die without a will or estate plan. 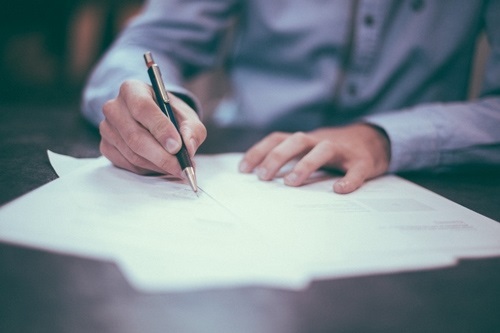 Often individuals and families sign a will or power of attorney via “do it yourself packages.” While it works for people with basic needs, it may actually be worse than doing nothing. Doing it yourself could cost a “special needs” family member the loss of government benefits or result in an ex-spouse inheriting assets. It’s always a good idea to get the opinion of an estate planning professional so you don’t miss anything. We can also provide wealth management services to executors and trustees so clients can have family members involved in taking care of personal issues while at the same time getting professional wealth management. If necessary you’ll also receive help obtaining a professional executor or trustee where individuals are not an appropriate choice. Our principal, Catherine Paulo has managed a trust department and worked as an estate planning attorney in New York for over 10 years. If you have questions or want to talk to an estate planning specialist you can call us at 718 370 3464, contact us or schedule your Free 15-20 min introductory call.